Sapa – the town in the mist. 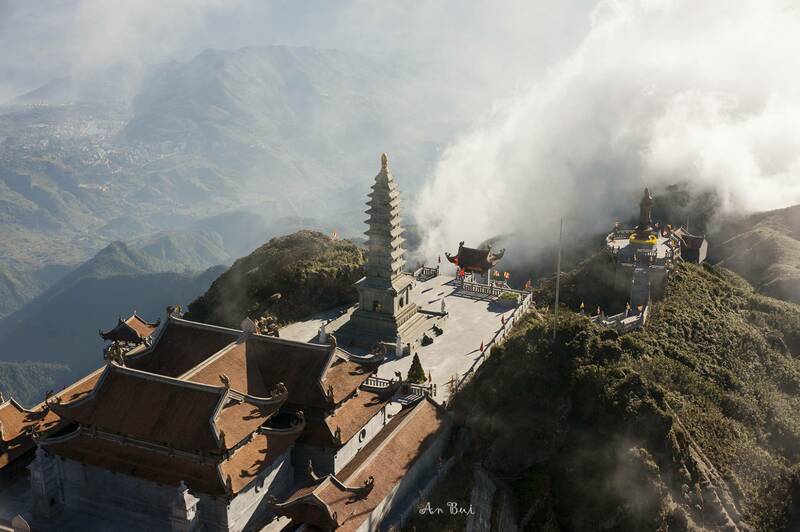 Come to Sapa to feel the cold numbness in the early morning. As I inhaled the cool cold, he rubbed his hands together. The city is peaceful in the morning dew. A strange feeling when it comes to a place hidden behind the mysterious fog. Enjoy your free day in Hanoi. At 8 PM, our driver will pick you up at your hotel or meeting point, then transfer to the train station to take the night train to Lao Cai. Overnight on the train. 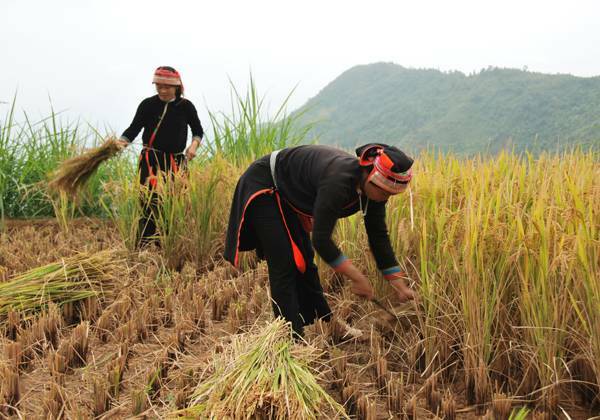 Arrival at Lao Cai around 06:00, transfer to Sapa, an ideal destination for those who like to go hiking in the heart of nature and who wish to discover the manners and customs of the minorities. Discover the villages of Ta Van (where you can see rock carvings) and Lao Chai Village. Walk and meet the families of minorities who live in wooden houses. Lunch during visits. Back to Sapa for the walk in the city, visit Sapa market, the Sapa church in stone. Overnight at the hotel in Sapa. Enjoy full day tour to visit the highest mountain of Indochina Fansipan Mountain at 3,143 meters by cable car. Free at leisure until time to return to Lao Cai Station for the overnight train to Hanoi. Overnight on the train. We will arrive Hanoi Railway Station around 05:30 AM. Our driver will pick you up, transfer to the city center for breakfast. Free at leisure until time our driver pick you up then transfer to the airport for your departure. End of service.